Are you on Facebook? 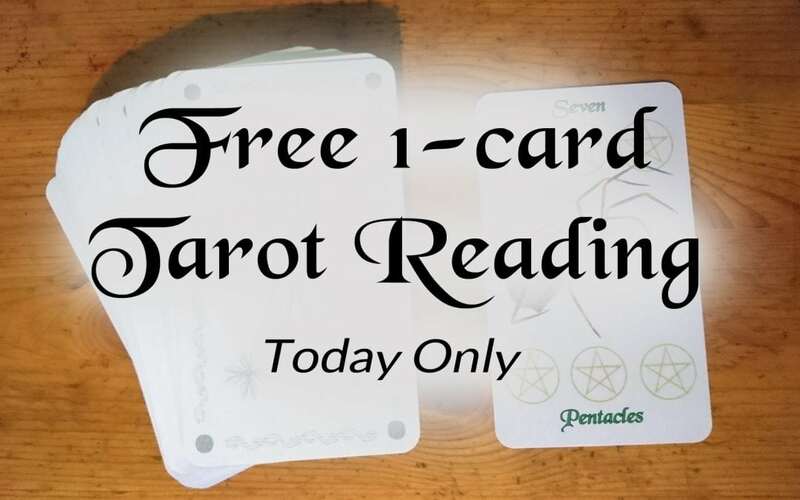 If you are and you join me on my page, you can get a free 1-card Tarot reading today. 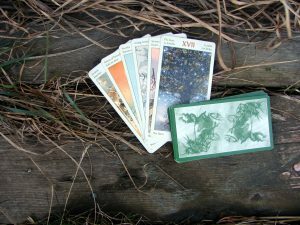 I’ll be using my own deck to pull cards for the first 10 who comment with a question/theme for the reading. 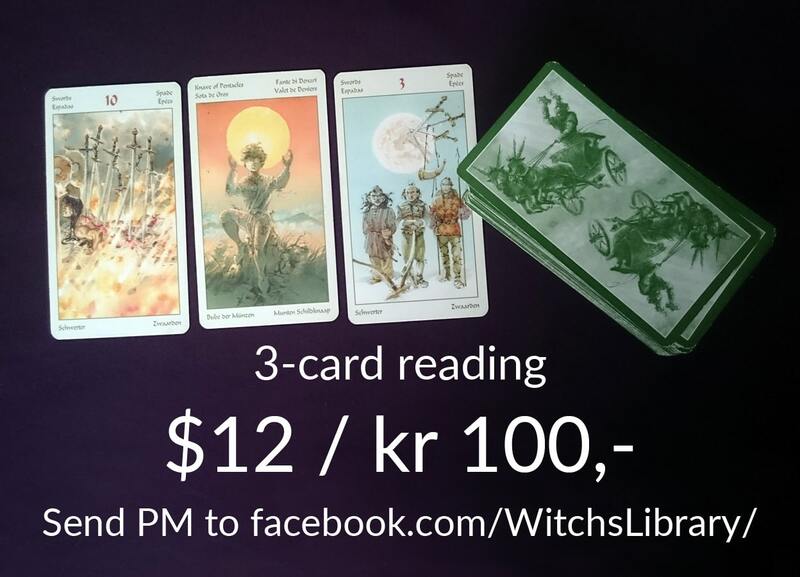 This offer is valid until midnight CET/6 pm ET/3 pm PT or until the 10 slots are filled.